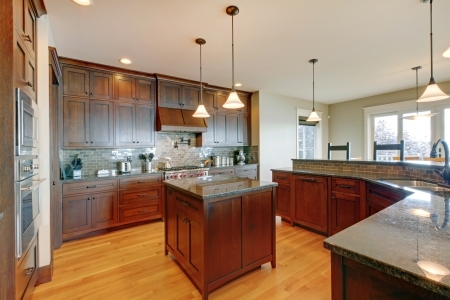 If You Live In West Bloomfield We Have The Granite Countertops You Want! Our beautiful showroom may be in Troy, but we have hundreds of satisfied granite countertop customers in West Bloomfield. And make no mistake we want you to be our next granite, marble, quartz or stone contertops success story. Let us show you how your project will benefit from our experience, professionalism, expert installation, quality products, and best prices guaranteed. 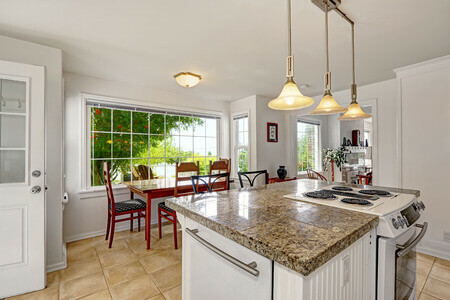 Granite, a very sought after stone for countertops, fireplace surrounds, kitchen and bathroom counters, and even Jacuzzi surrounds is one of the stones that we do best. 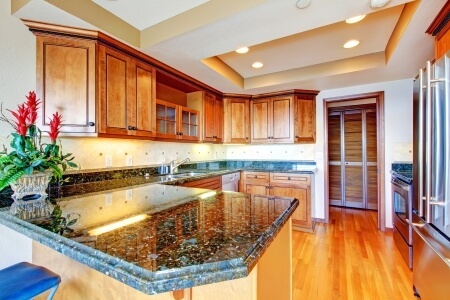 We’ve even installed granite countertops in businesses in and around West Bloomfield. We do the best work for you because we rely on a state-of-the-art facility with the latest tools and technology to fabricate your granite slabs to perfection; no matter the shape or dimensions. We make it exciting to choose the granite you desire for your home’s countertops. 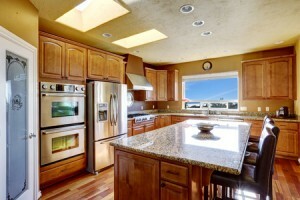 We have a 22,000 square foot showroom filled with unique granite stone for you to choose from. We’ve no doubt that you’ll find just what you’re looking for in our showroom. 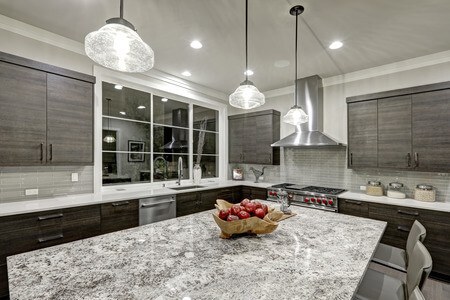 To take a tour just call us today at 248.307.0832 and schedule a time when you and one our knowledgeable salespeople can accompany and help you decide on the granite for your West Bloomfield house. Granite has a rich beauty that can’t be matched. We are centrally located in Troy, MI so we can even come to you and provide a free in-home free estimate. Don’t look any further. 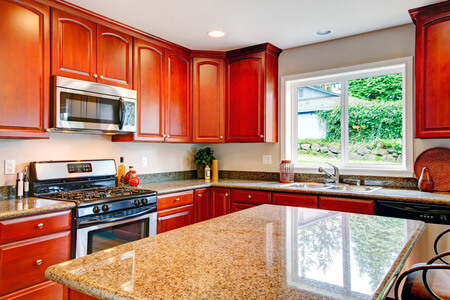 When you call us at 248.307.0832 you’ll see and experience why we’re the best when it comes to granite countertops for your home. Contact us today for a free quote!